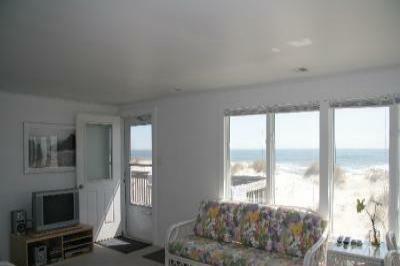 located next to Beach Haven with a stunning view of the ocean. and fishing just right in front of the house. in 2002 and the lower level unit in 2003. This Non-Smoking home provides an open and very airy living space. All rooms are very bright and clean.